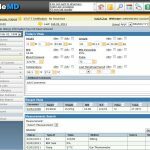 nAbleMD is an ONC-ATCB compliant Electronic Medical Records (EMR) Software, and practice management solution that adjusts to the requirements of solo as well as small practitioners and clinics. 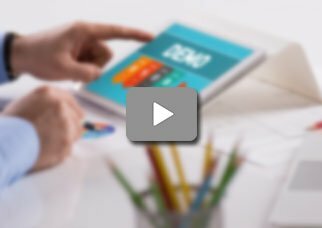 It is designed as a web-based system, which is simple to use, specialty specific, and customizable to the client’s style of practice and preferences. 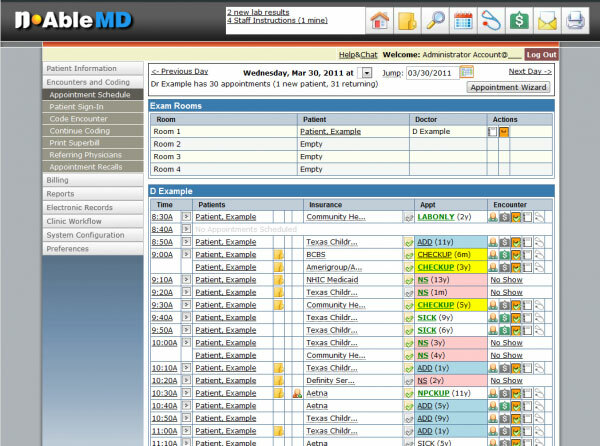 nAbleMD it is only cloud-based, it is HIPAA compliant and very secure. nAbleMD caters numerous specialties such as internal medicine, cardiology, gynecology, pediatrics, obstetrics and family practice. The flexible interface and modular design of this system allows users to select from a variety of features to fulfill their specific clinical and practice management needs. 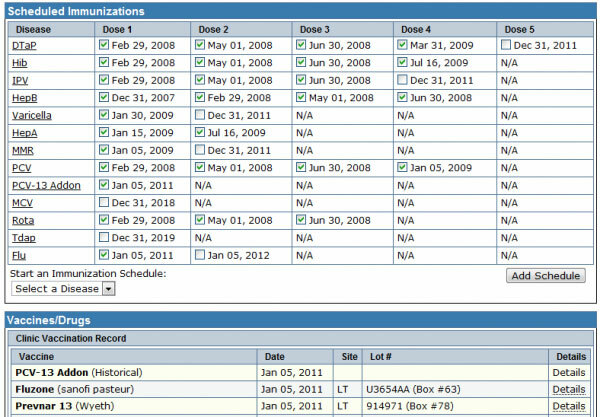 The software offers easy charting options and seamless operations through hand held devices such as tablets. 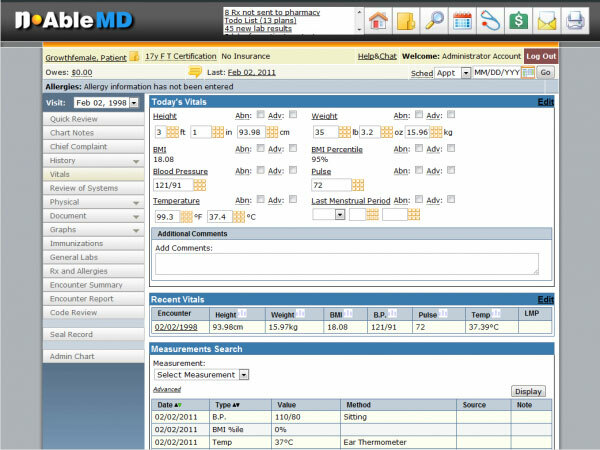 nAbleMD features a Meaningful Use Stage 2 certified EMR, which comes complete with built-in Meaningful Use guidance. 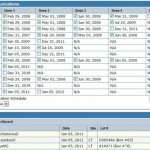 This allows clinicians to speed up their medical processes by utilizing the contemporary learning diagnosis templates and customizable workflow offered by the system. The solution also allows practitioners to centralize their medical practice with easy lab, patient engagement and Practice Management tools it offers. 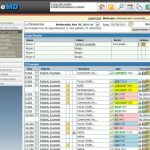 nAbleMD has been designed in such a way to offer everything clinicians need to achieve the goals they have set for their practice. The main aim behind the development of this system is to free clinicians of the burden of practice management so they can focus more on patient care. The practice management component offered in this Health IT solution features a user-friendly interface for practice staff and also offers integrated platform to the patients. The company also features a billing module which offers key services such as claim scrubbing for accurate claims processes and automated report processing which contributes to the smooth functioning of the billing process.